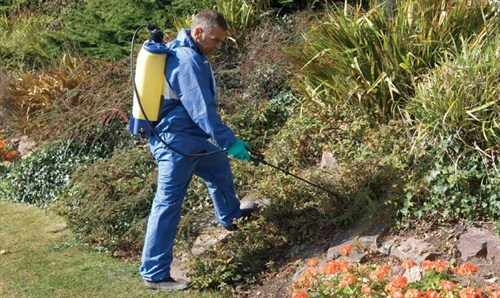 A new guide for pesticide use in amenity situations - including golf courses, sports pitches, roads, railways and other public areas - provides valuable background on why applications are important? ; what different treatments are seeking to achieve? ; and best practice to assure the safety of the enviroment and people using turf. 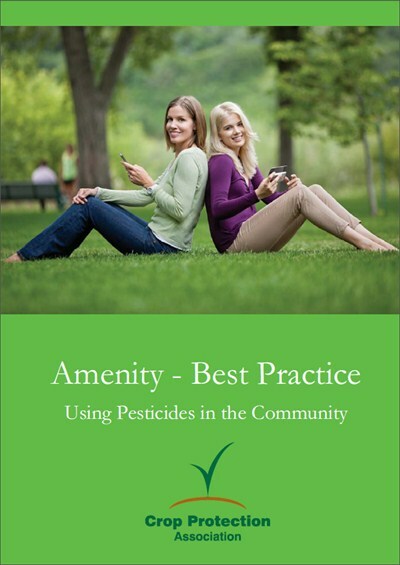 Published by the Crop Protection Association, 'Using Pesticides in the Community - Amenity Best Practice' is essential reading for all involved in turf and amenity management. It is also an extremely useful guide to help communicate with club managers, players and people interested or questioning treatments and applications.